At any point in its history, you’d never really describe the American coal industry as stable. 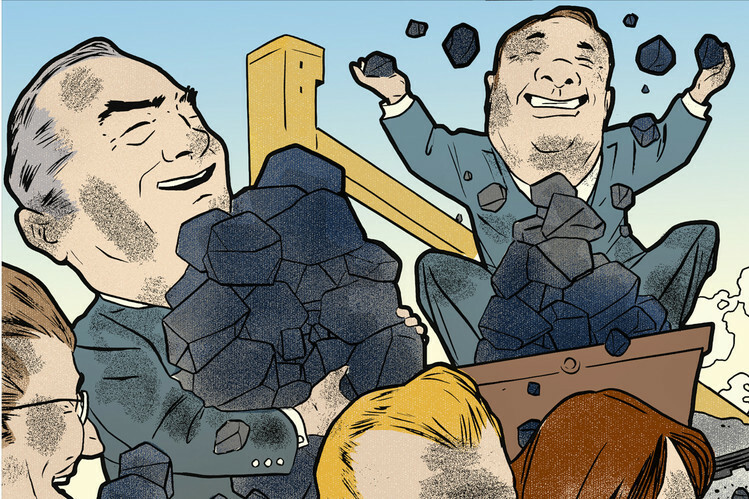 Cutthroat competition, evasion of safety regulations, union-busting campaigns, and byzantine ownership structures have all made the business of extracting mineral coal from the ground wildly profitable at times and nearly impossible at others. The roller coaster that is the American coal trade is currently in a down cycle, as Slate’s Daniel Gross reports in a recent article, because of a spate of bankruptcies. Gross’s piece aims to quell the enthusiasm of environmentalists, who might feel cheerful about the closures, by explaining that the failure of large mining companies like Patriot Coal does not necessarily mean that the extraction of fossil fuels will slow by a considerable amount. And plans to mine coal with an eye towards global warming aside, the impetus for companies purchasing the assets of bankrupt firms will be to revive mining operations as soon as possible. This trend, of course, has a long history. 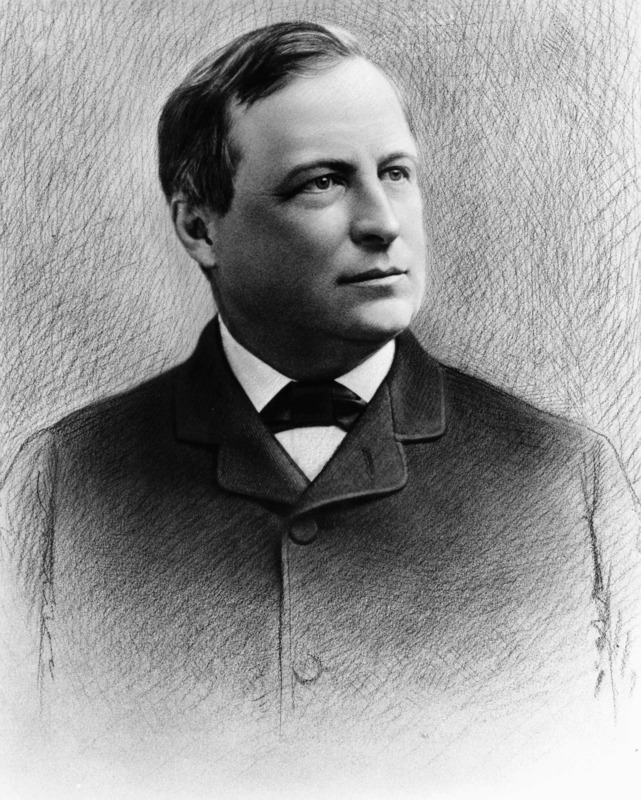 In the 1870s, the president of the Philadelphia & Reading Railroad, Franklin Gowen, attempted to corner the market on anthracite coal through the acquisition of smaller firms. The 19th century anthracite trade was notoriously competitive–more than one half of the 1,000 firms that operated in Schuylkilll County from 1833 to 1875, for example, lasted less than one year. Gowen’s attempt to control the anthracite region begin in 1871 and ended in 1875. By that time he controlled about one-third of the anthracite shipments to Philadelphia and attempted to create a cartel in order to stabilize the trade–the first attempt at a large-scale corporate cartel in American history. The Philadelphia & Reading feasted on those small scale collieries who could not compete with the large, well-funded railroad and canal companies that controlled their own “captive” mines. And so, bankruptcy did not result in less coal mined, but in fact increased and centralized production. Gowen’s gambit to corner the anthracite trade failed, and so did his cartel. But the lesson here is that coal companies going broke is not a signal that the trade is going away, but merely undergoing another reorganization. Whether or not that new structure benefits the public or the environment is anyone’s guess. But as the story of Franklin Gowen suggests, firms will never stop trying to use the coal industry’s inherent instability to their benefit. And like Gowen, they will likely fail in the long term.